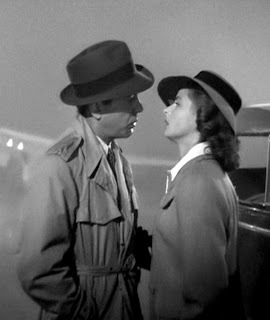 One Eternal Day: "We'll always have Paris"
.... Nostalgia has been shown to counteract loneliness, boredom and anxiety. It makes people more generous to strangers and more tolerant of outsiders. Couples feel closer and look happier when they’re sharing nostalgic memories. On cold days, or in cold rooms, people use nostalgia to literally feel warmer.